The Greystone Manor has been reopened as Nightingale Plaza. Greystone Manor evokes a contemporary rendition of the Renaissance, replete with ornate chandeliers and millwork that enhance its overall decadence. 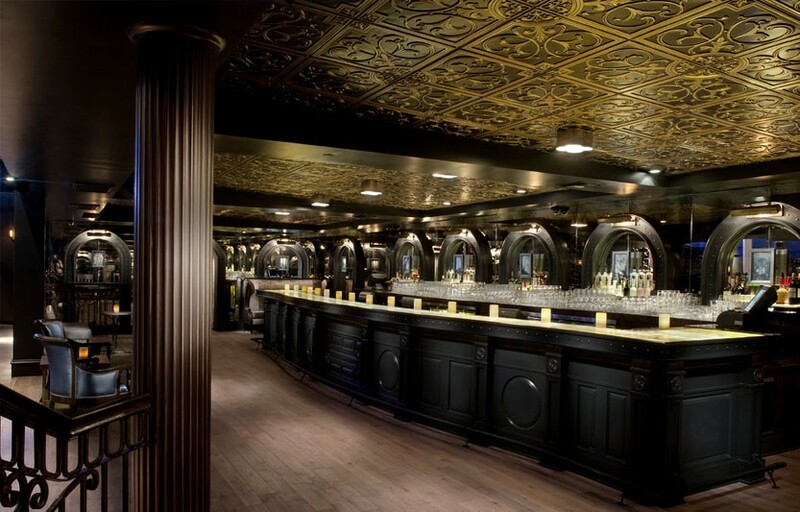 An open dance floor is surrounded by two full-service bars where chic mixology is orchestrated with precision. The Energy of the space is ignited by state-of-the-art sound and lighting systems, while secluded alcoves and lounge retreats boast vintage sofas finished with aged leather and velvet. 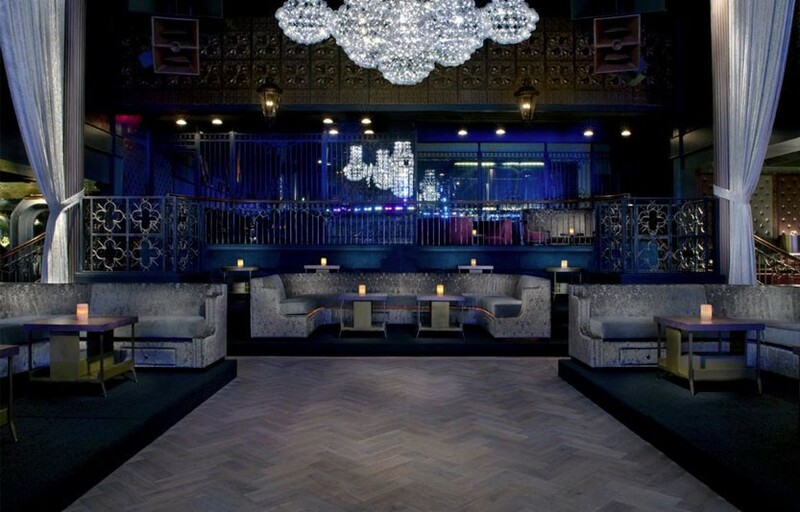 Greystone is located in the heart of West Hollywood at La Cienega and Melrose. This luxurious venue accommodates roughly 500 guests. Celebrity sightings are frequent at this West Hollywood hotspot. Fridays at Greystone is now gay night. Greystone Sundays is one of the craziest Sunday parties in Los Angeles. It’s generally mostly African-American Latin hip-hop music industry type people. If you’re looking to meet your favorite R&B singer a rapper there’s a good chance you could meet them here on a Sunday. Past sightings have included Rihanna, Drake, Trey Songs, French Montana, P Diddy, and Usher. Where is Greystone Manor located? 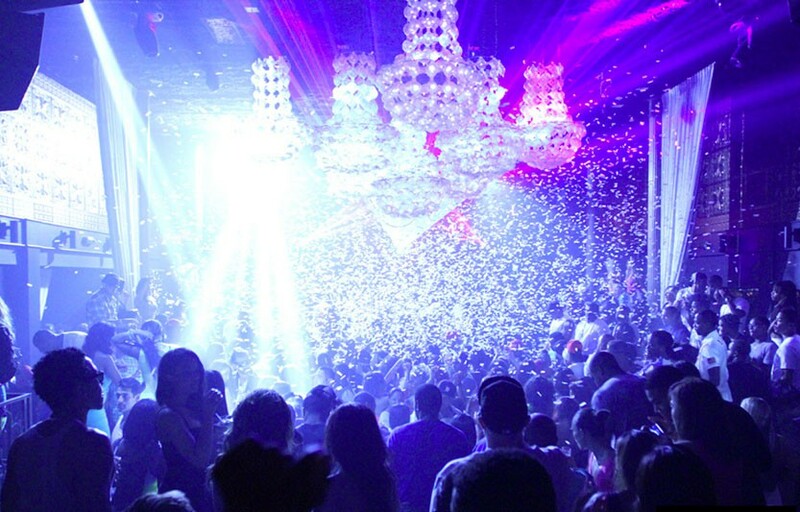 Greystone Manor is in the heart of West Hollywood, at the intersection of Melrose and La Cienega. How much is cover charge at Greystone Manor? General Admission is usually 20-30 at the door, more for special events. How long will I have to wait at Greystone Manor? Average wait times are around 30 minutes. When is Greystone Manor open? Greystone is open from 10 PM to 2 PM on Fridays, Saturdays, and Sundays. 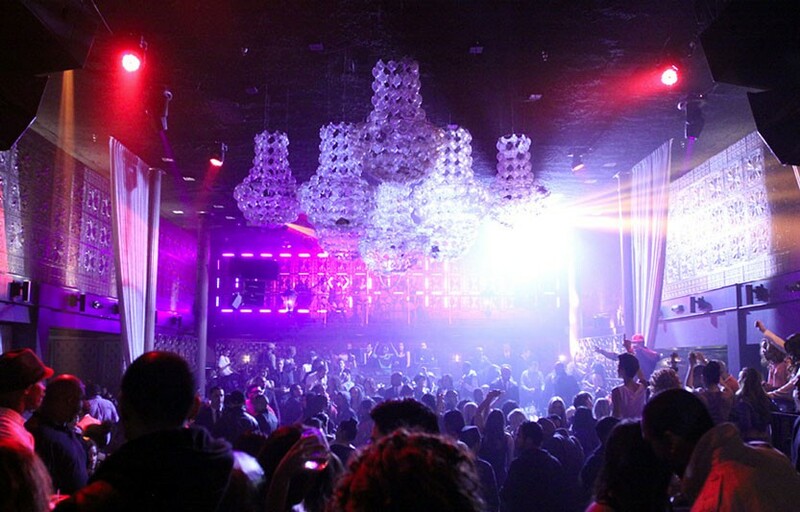 What are the best nights to go to Greystone Manor? What is the dress code at Greystone Manor? Is there parking near Greystone Manor? There are a few options for parking around Greystone Manor. There is free street parking near but be careful, always read the signs! There is also a parking plaza across the street for $10-20 and valet for $15-20 at the club. How much do drinks cost at Greystone Manor? Mixed drinks / cocktails Start at $16, bottles of hard liquor start at $450, champagne at $450. DJ Orator is a staple for every Sunday party. Local talent rotates in on Saturdays. On occasion you’ll have special events with top tier DJs such as Afrojack and Ingrosso. What kind of music do they play at Greystone Manor? Sundays is primarily top 40/ hip hop. On other nightst you’ll get a standard mix of EDM, top 40, and hip hop. Where can I find an list of upcoming events / DJs at Greystone Manor? You can download the Discotech app to see upcoming events, get on guestlists, book tables, and buy tickets. You can also visit Greystone’s website for a current list of events.